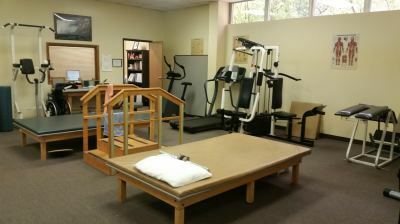 Preferred Rehab Care is an Outpatient Rehabilitation Company Providing in-office and home based care for the patient. With Preferred Rehab Care Inc, all programs and treatments are individualized and customized to meet the patients's needs!. We participate in most insurances programs, including Medicare. Explanations of coverage and payment for services are outlined at the begining of treatment. The expert staff at Preferred Rehab Care provides prompt and complete reports to physicians, insurance companies, case managers, empolyers and other designated individuals. This frees up the patient to concentrate totally on their fullest recovery of function and ability. More than traditional physical therapy our staff will be the patient's coaches and personal cheering section through their office therapy and their home program.